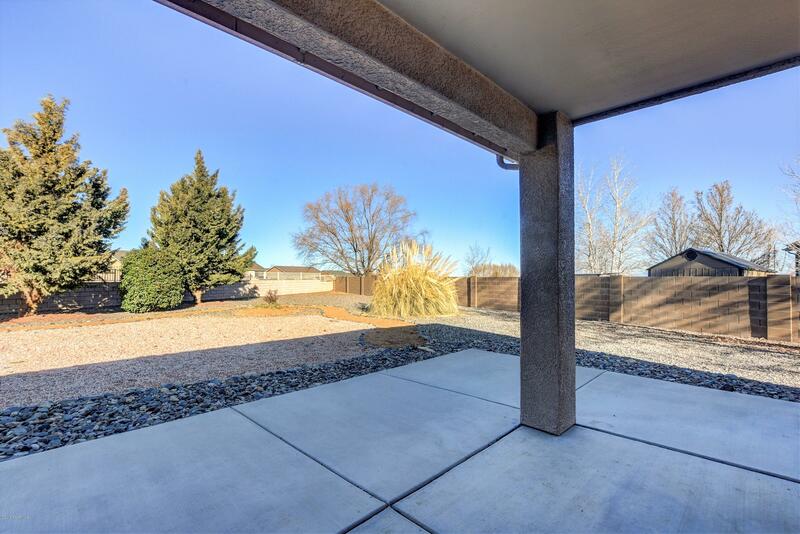 Beautiful updated home in Granville on HUGE lot with maintenance free landscaping and new fence added on top of Block Wall, BEAUTIFUL! 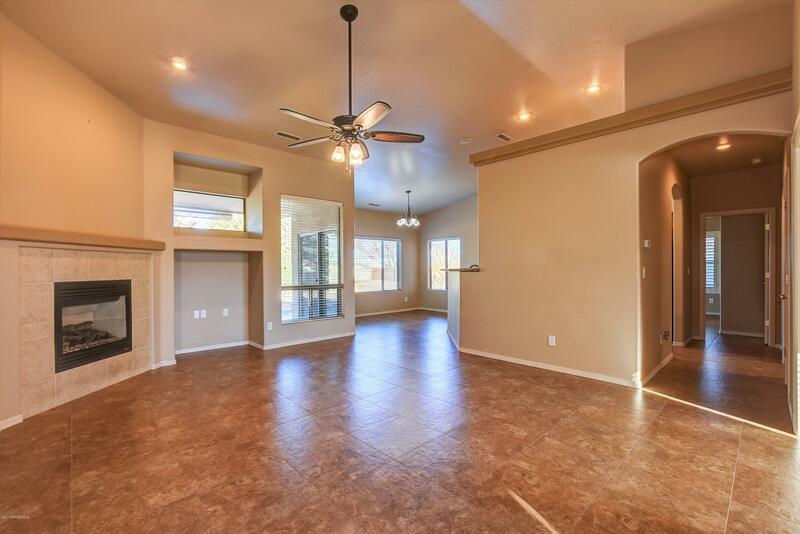 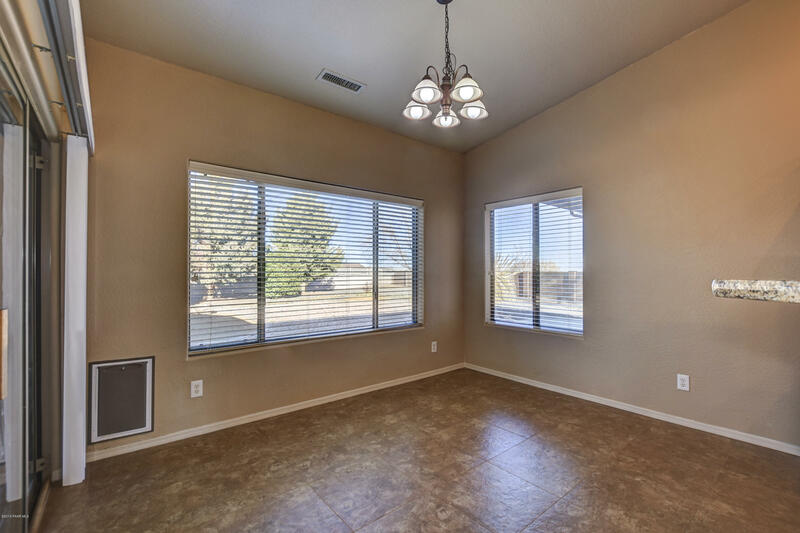 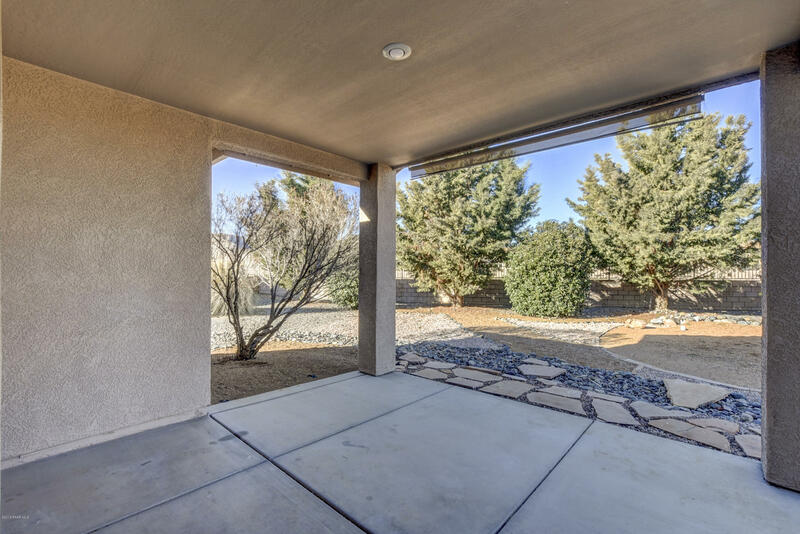 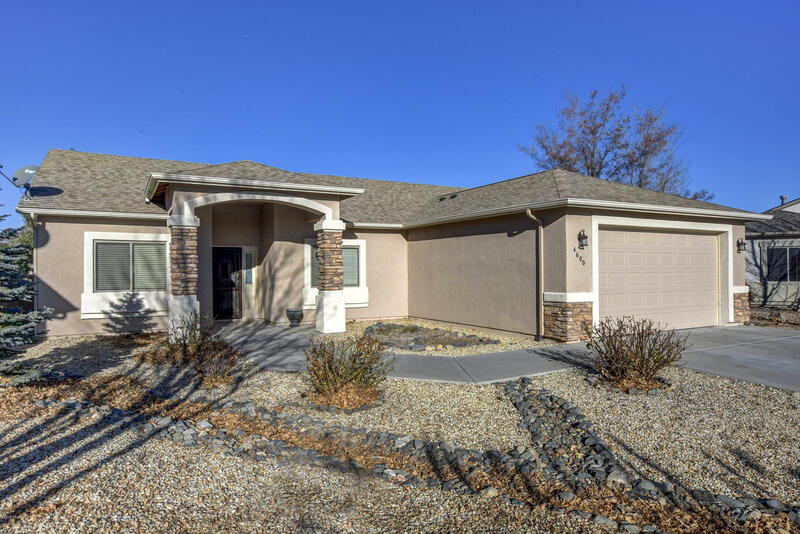 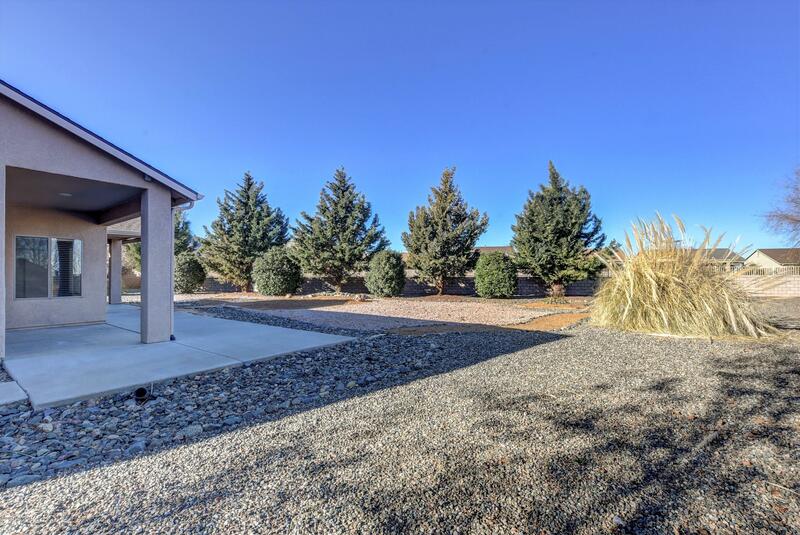 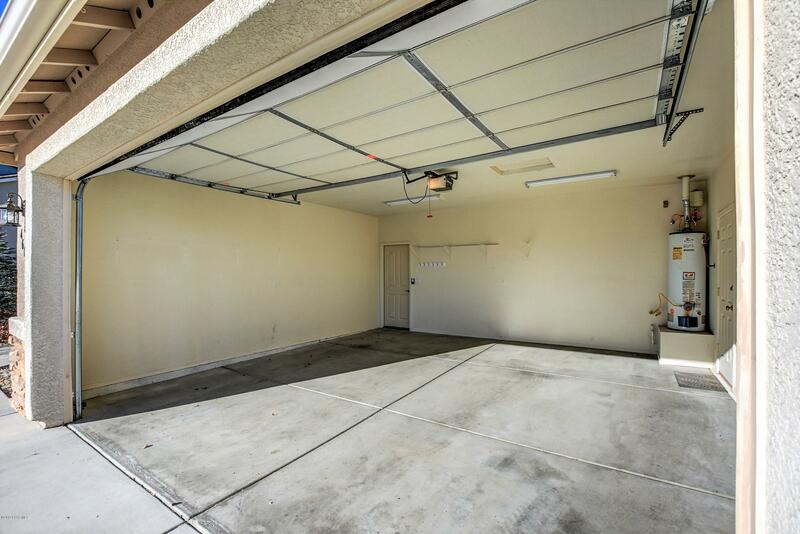 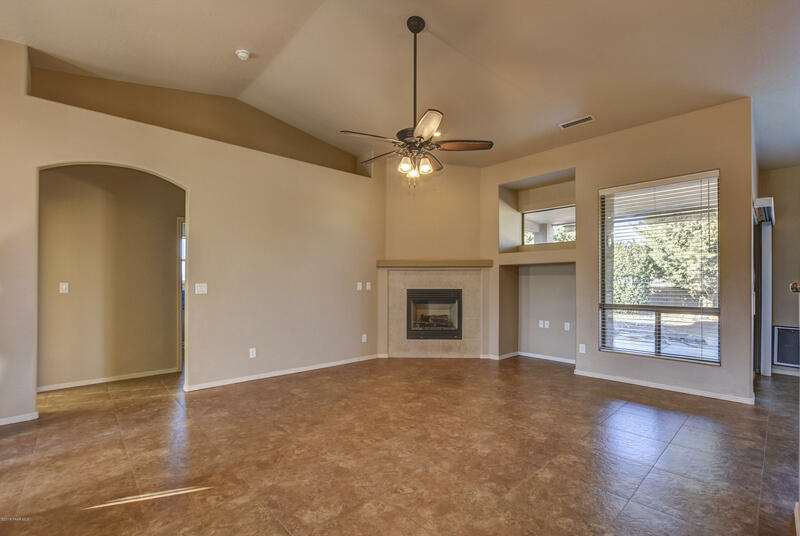 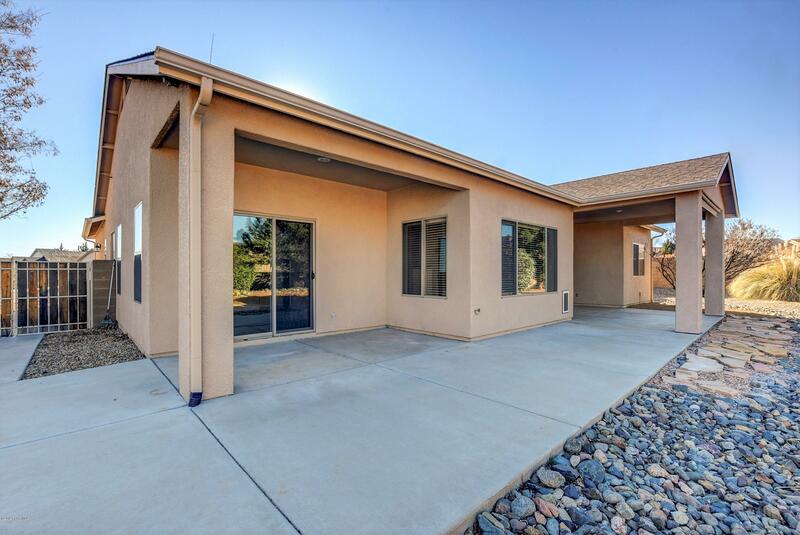 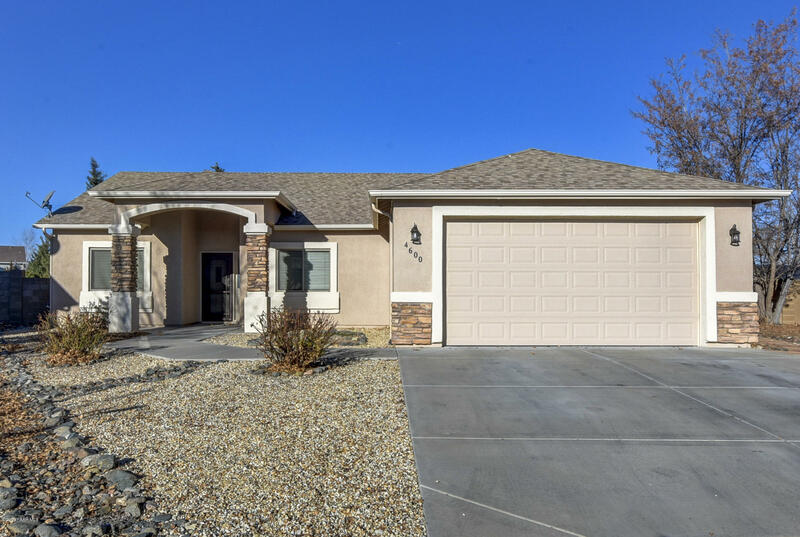 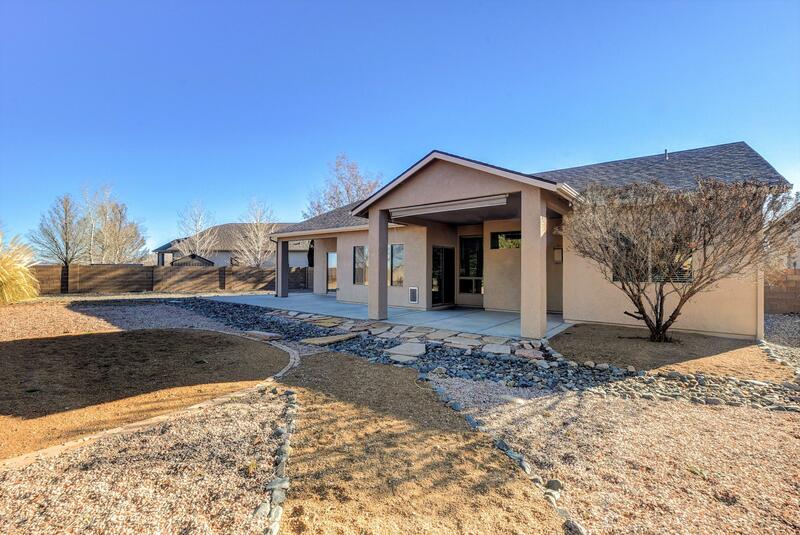 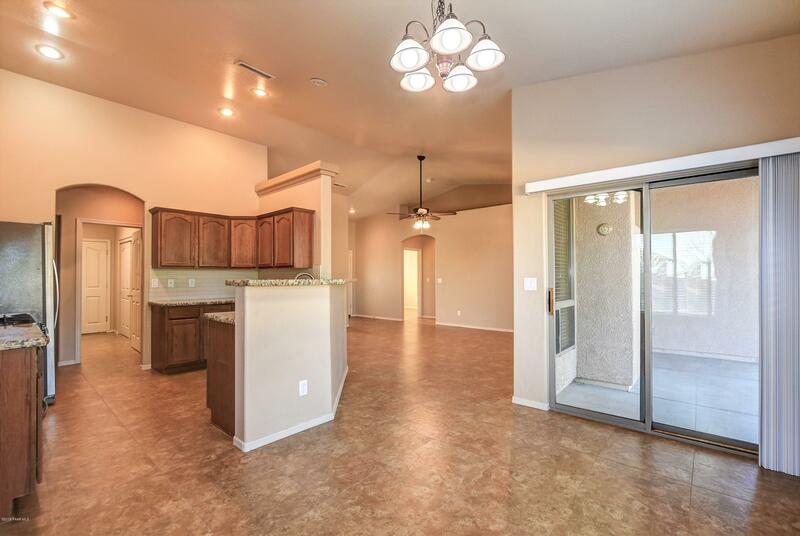 This home features 3 bedrooms, 2 baths PLUS an office. 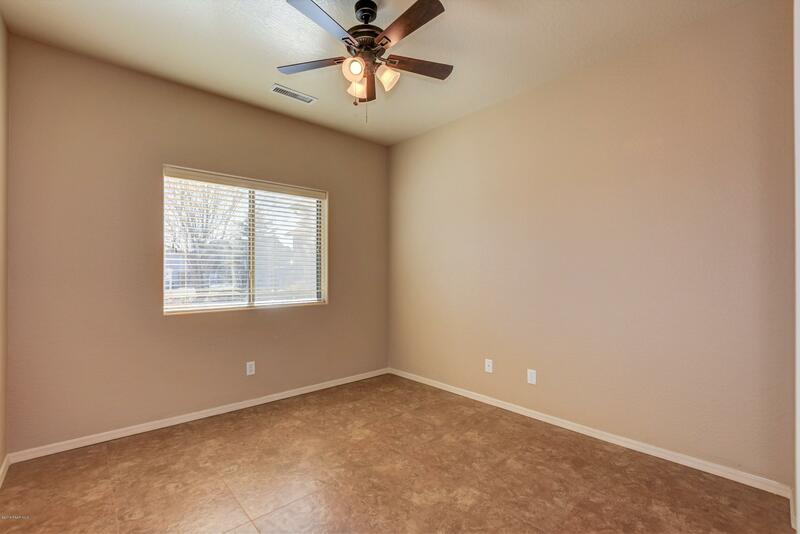 Interior professionally repainted. 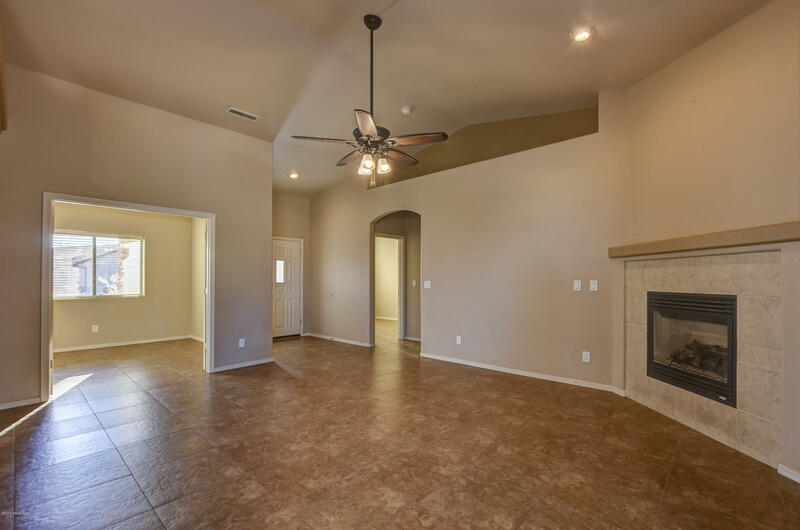 Beautiful 20'' ceramic tile throughout the home! 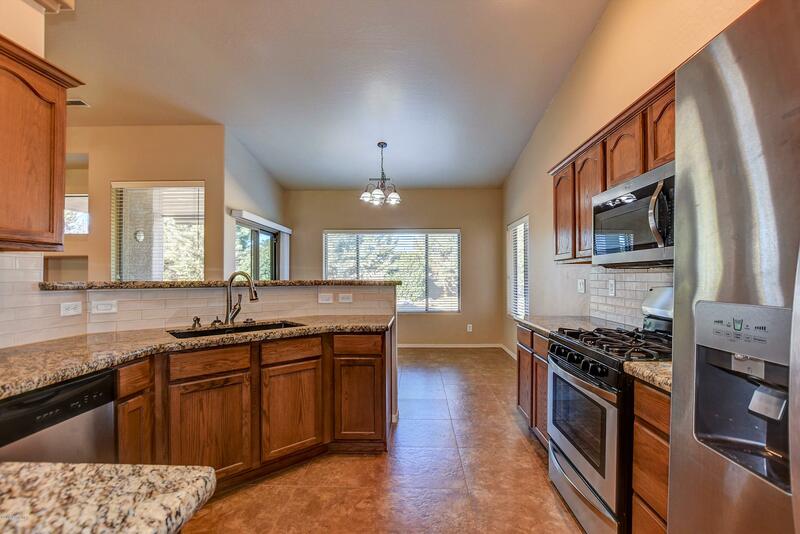 New Granite countertops and tile backsplash in the kitchen. 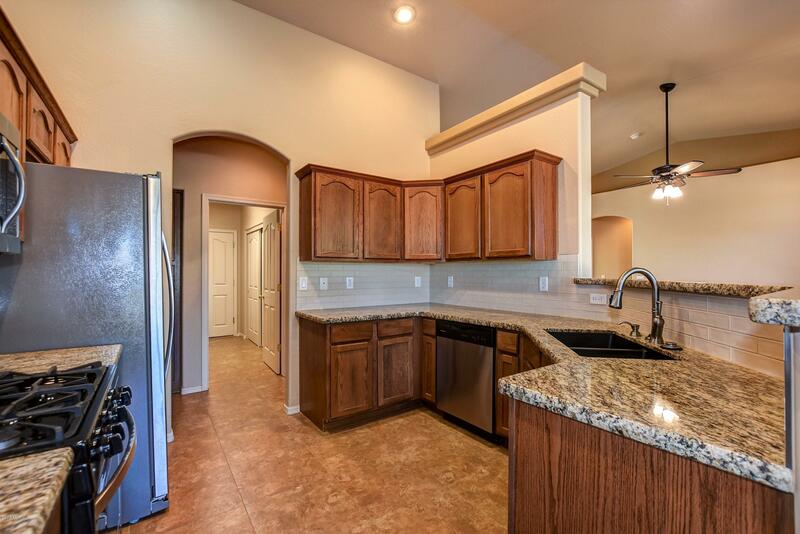 New Stainless Steel Refrigerator, Stove and Microwave in the kitchen. 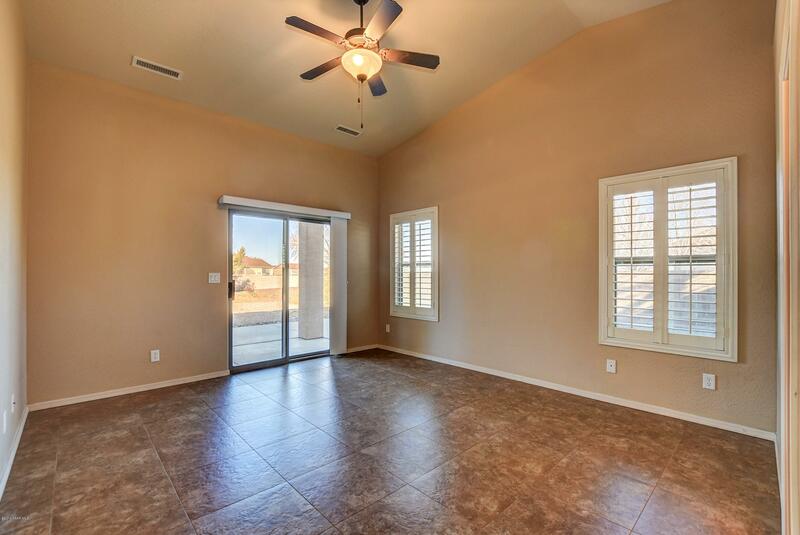 Master bedroom has plantation shutters and patio access. 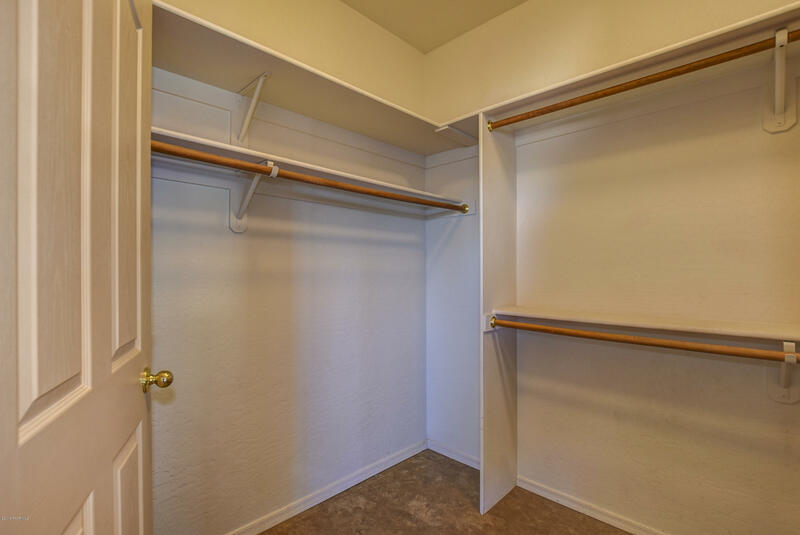 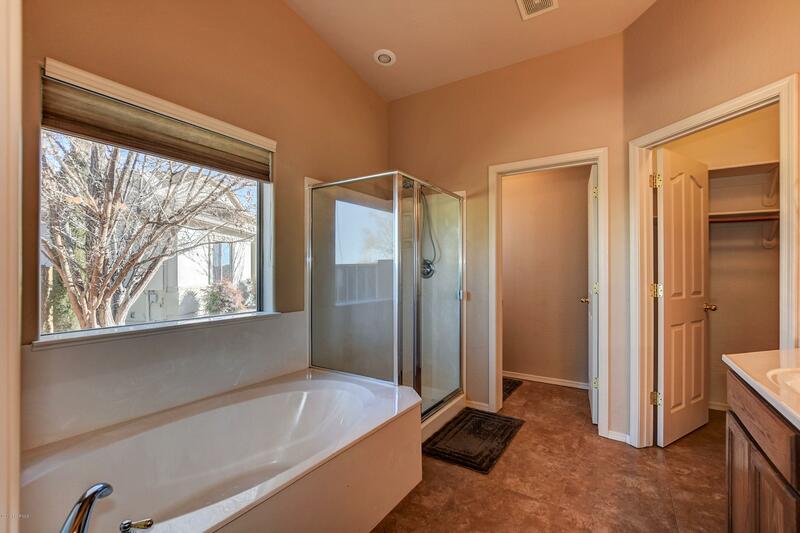 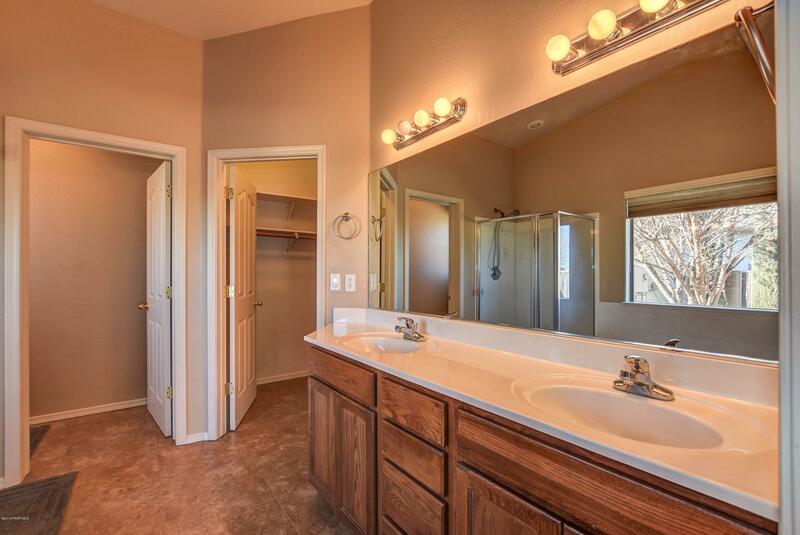 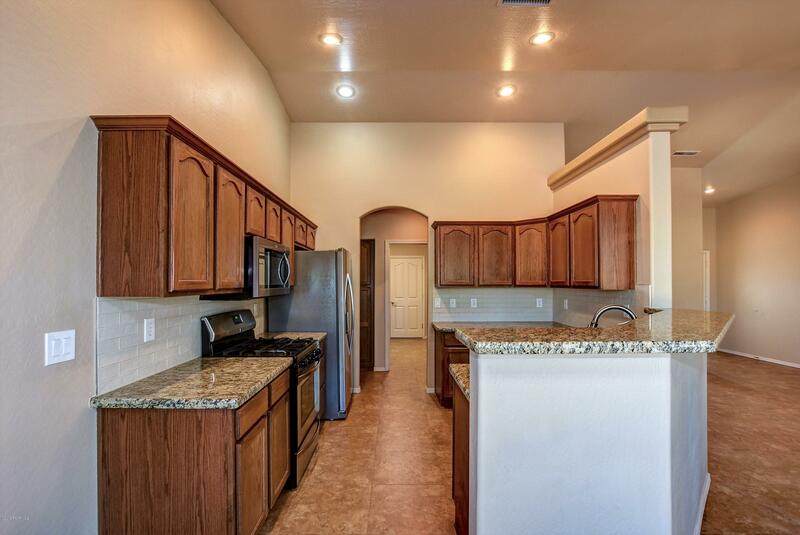 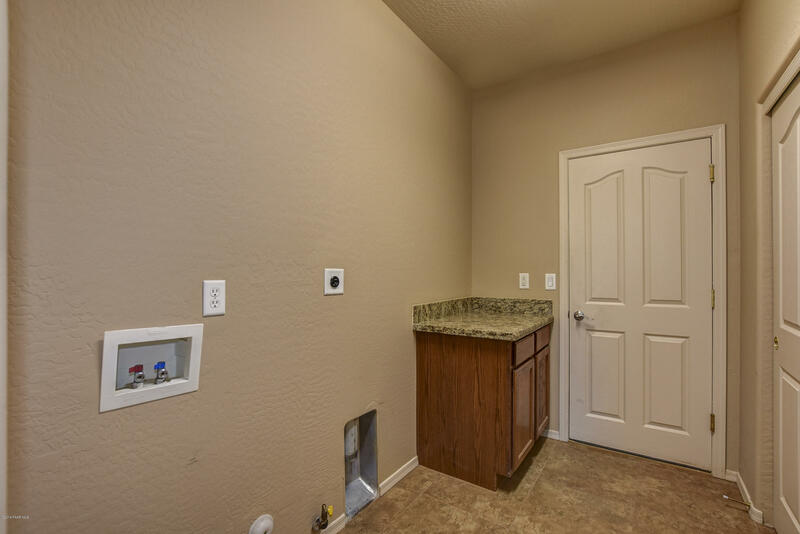 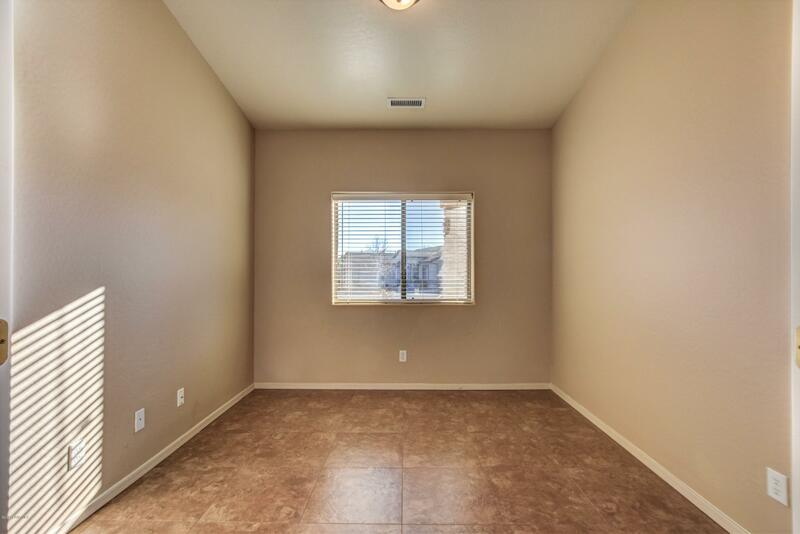 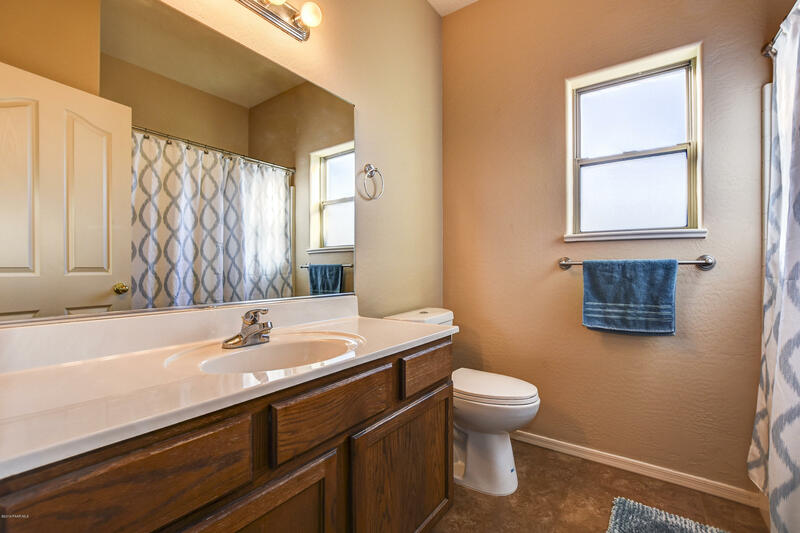 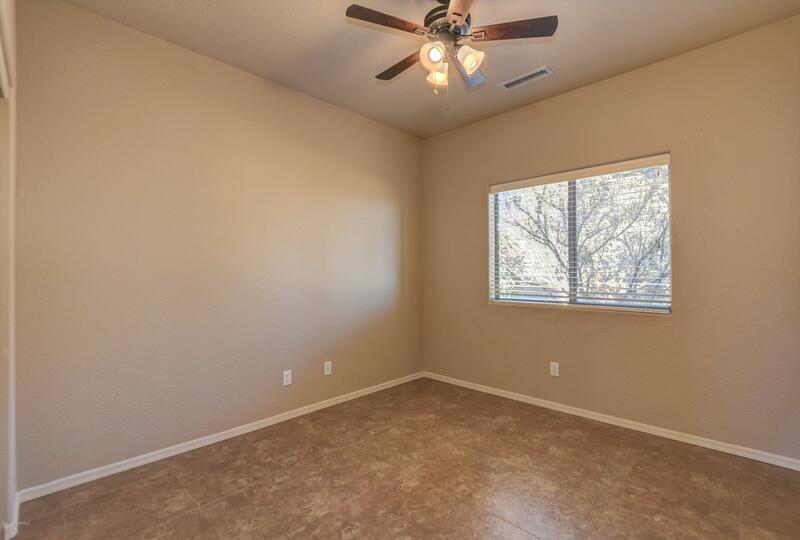 Master bath has dual sinks, soaker tub and Huge walk in closet. 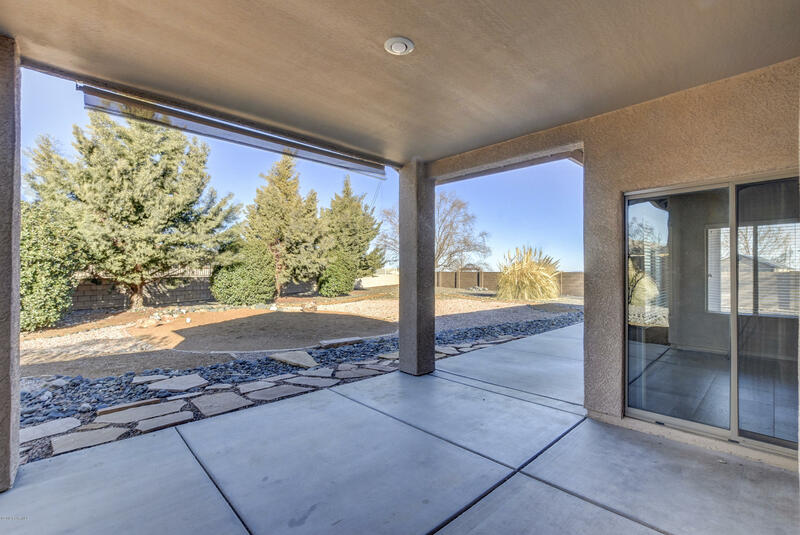 New Prestige Security Door installed in October. 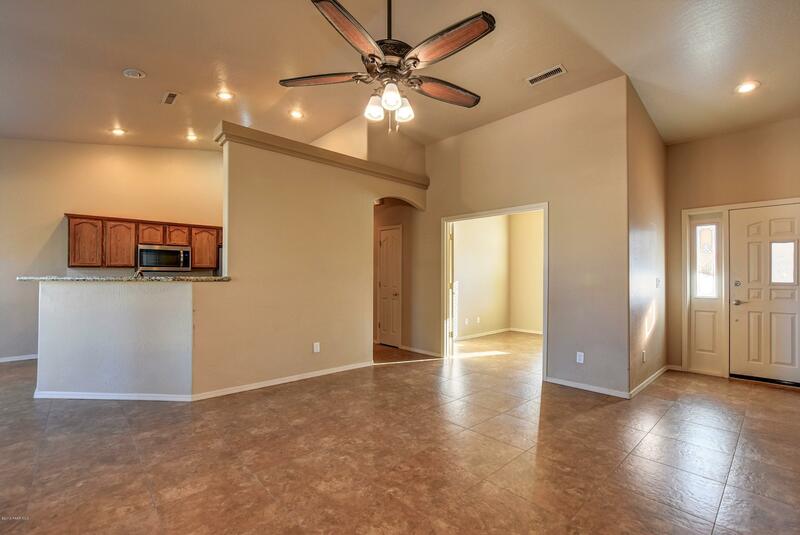 Walking distance to the clubhouse and pool. 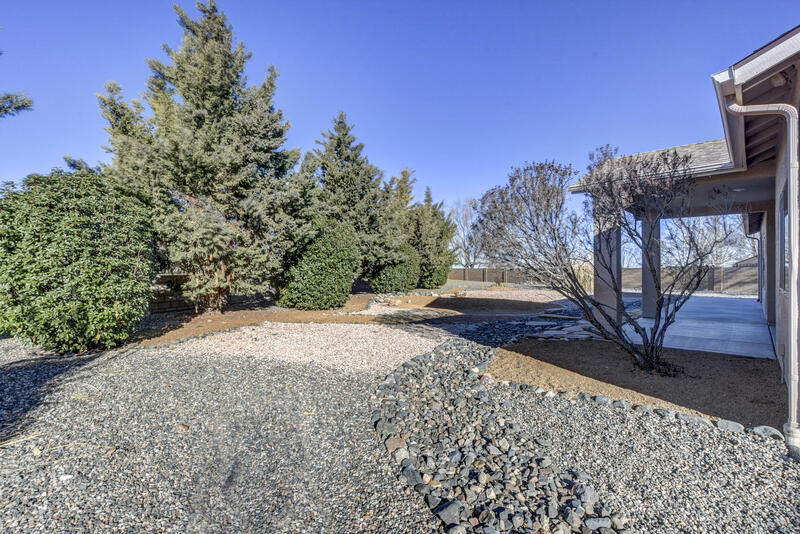 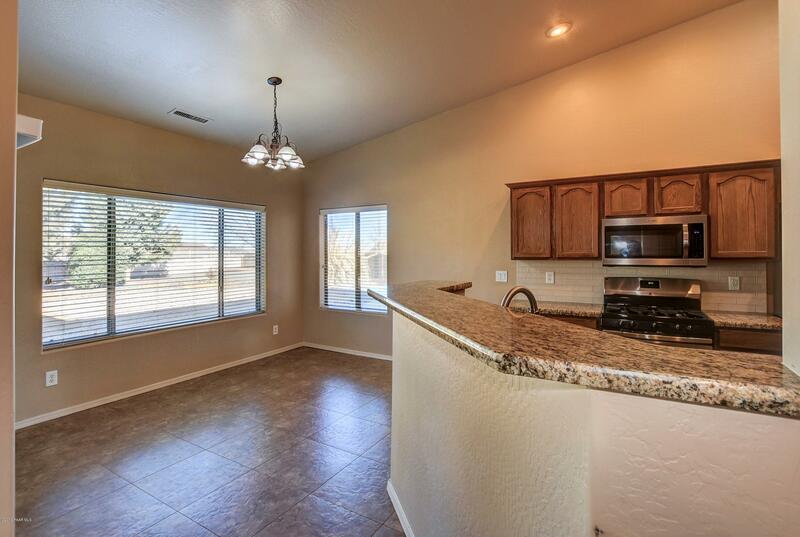 Close to everything in Prescott Valley. 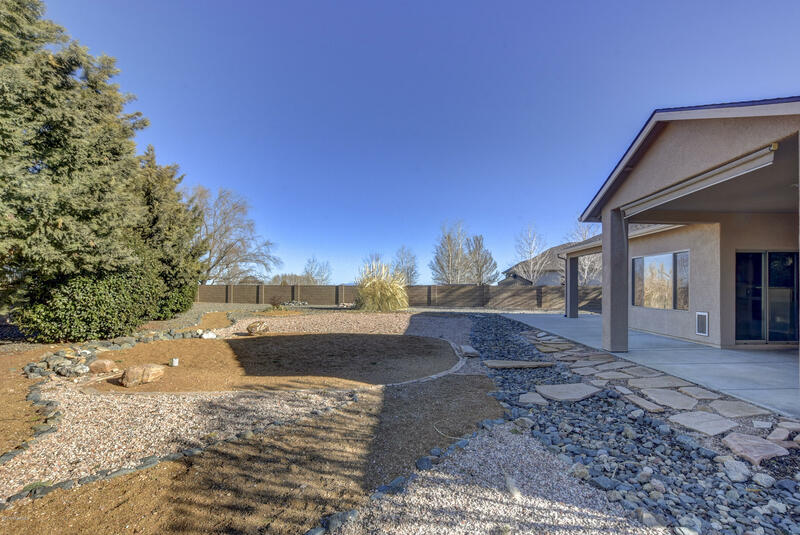 Open this Saturday 12-2.